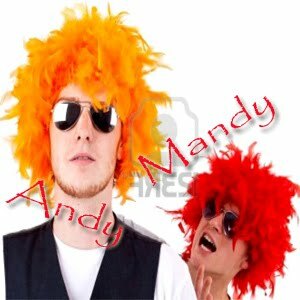 Andy & Mandy have been quite busy lately and finally they have time to meet each other at a famous Lounge in Delhi. Andy - Hey buddy, long time...it feels good to meet you again. Andy - I had a chance to meet Anna last week. Mandy- Even I'd met Anna last month..
Andy - Such a wonderful person and Anna has large followers. Mandy - Followers? I thought they were fans. Andy - May be you could say so... Anna is indeed very intelligent and smart. Mandy- Err...Were you not talking about Anna Kournikova? Funny... but can't help wondering. Hehe cool one... I must say Annu likes this Anna post!